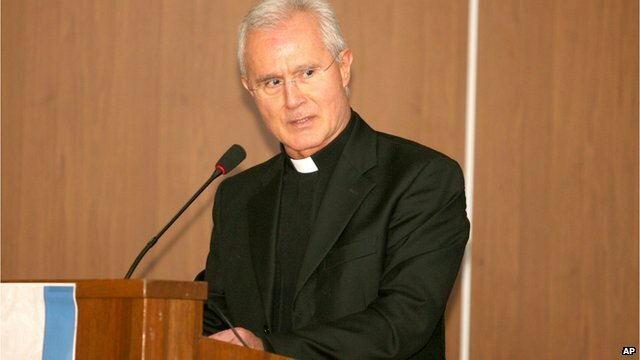 A priest has been arrested on suspicion of fraud and corruption in connection with the sweeping probe of the scandal-plagued Vatican bank, Italian media reported Friday. 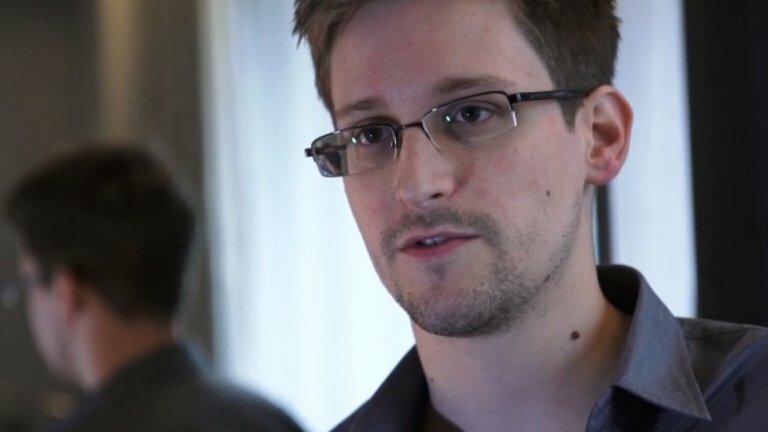 Eleven Kenyans held in Nigeria following the deportation of controversial businessman Anthony Chinedu have arrived home. 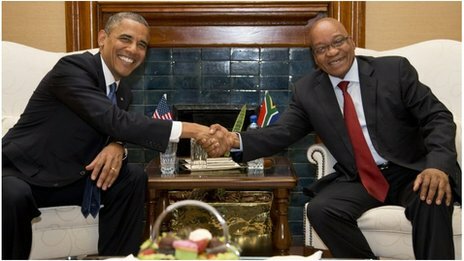 US President Barack Obama has called on African governments to give gay people equal rights by decriminalising homosexual acts. 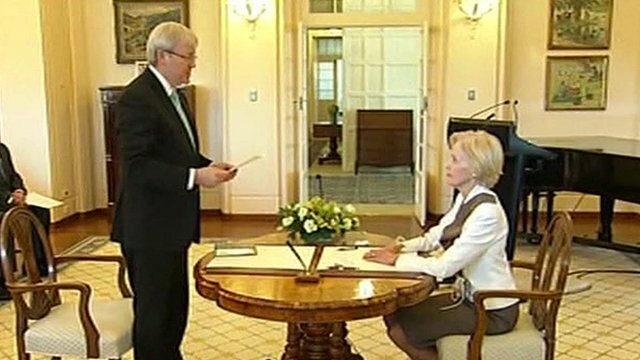 Kevin Rudd has been sworn in as prime minister of Australia, a day after he ousted Julia Gillard as leader of the Labor Party. 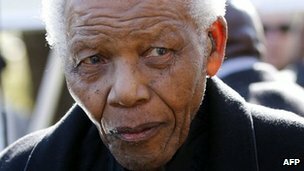 Nelson Mandela's tribal leaders have been told to prepare for the death of the former president, who remains in hospital unable to breathe without support. A leading South African cleric has prayed for ex-President Nelson Mandela's "peaceful end" as he remains in a critical condition in hospital. 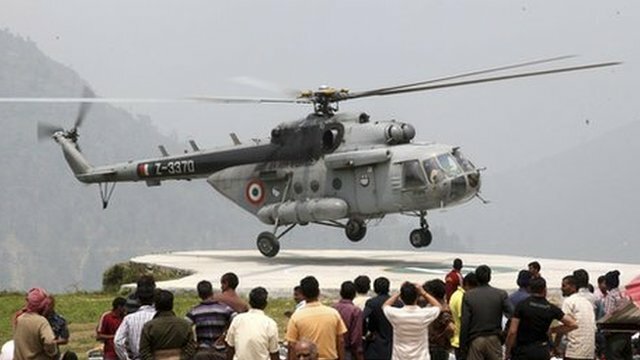 Eight people have been killed in northern India when a rescue helicopter involved in flood relief efforts crashed near a pilgrimage site. 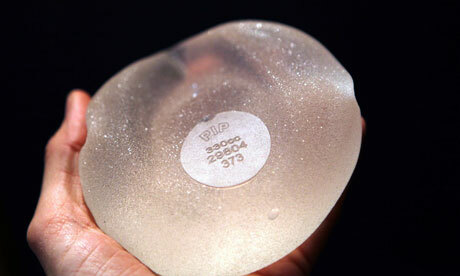 A Chinese woman's breast implant ruptured after lying on her stomach for four hours playing a game on her phone. 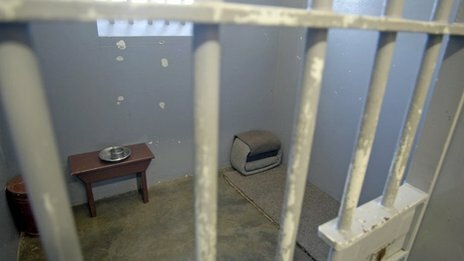 Four death row prisoners, Chima Ejiofor, Daniel Nsofor, Osarenmwinda Aigbonkhan and Richard Igagu in Edo State, were, yesterday, executed, despite their pending appeals at the Court of Appeal.